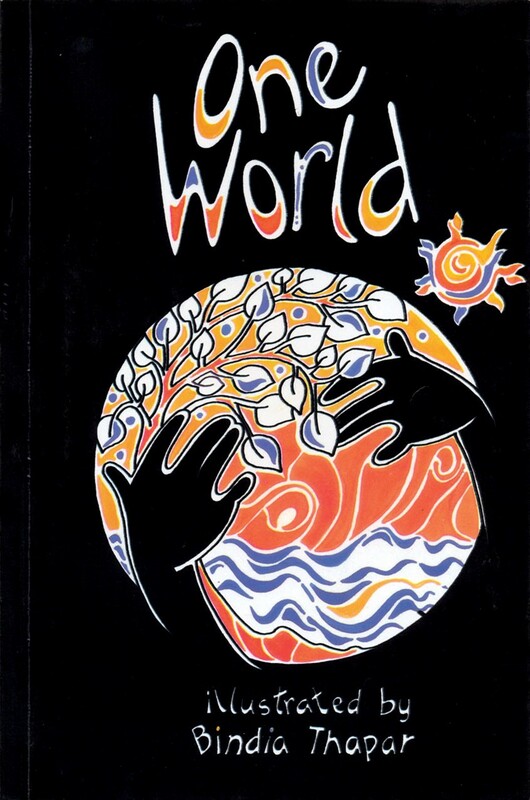 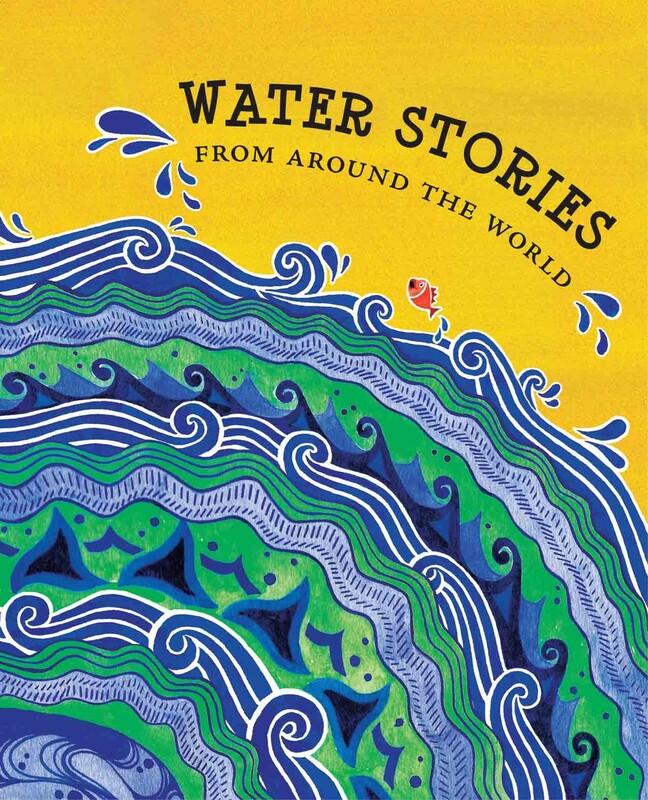 Diverse themes form the core of these anthologies – from issues of gender, the environment, and communal and global harmony, to stories that are just fun to read aloud. 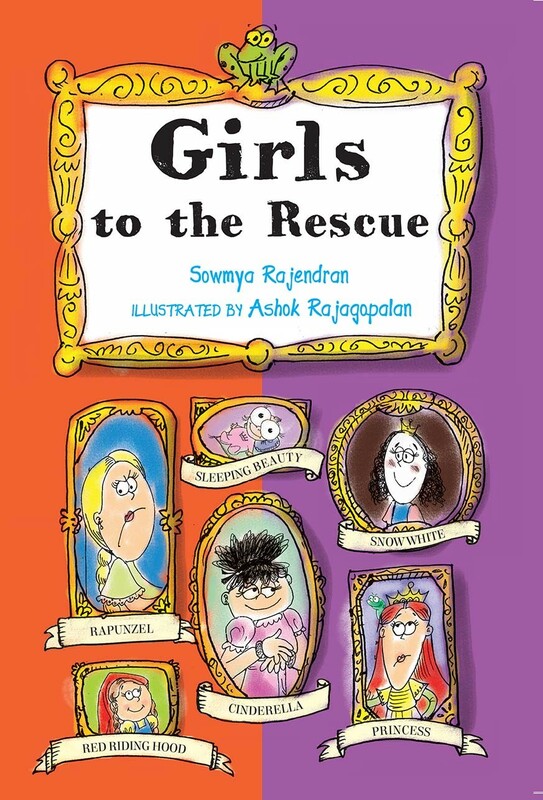 A riotously illustrated, riveting retelling of well known fairytales, in which familiar heroines are ingeniously recast to overturn stereotypical notions of beauty and strength. 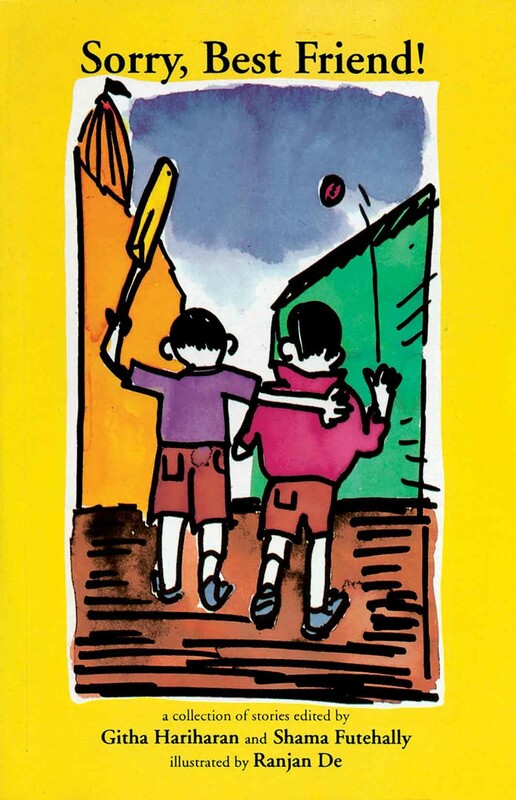 An eclectic mix from 18 writers, including R.K. Narayan and Vikram Seth, which takes on the narrow notion that 'boys will be boys'. 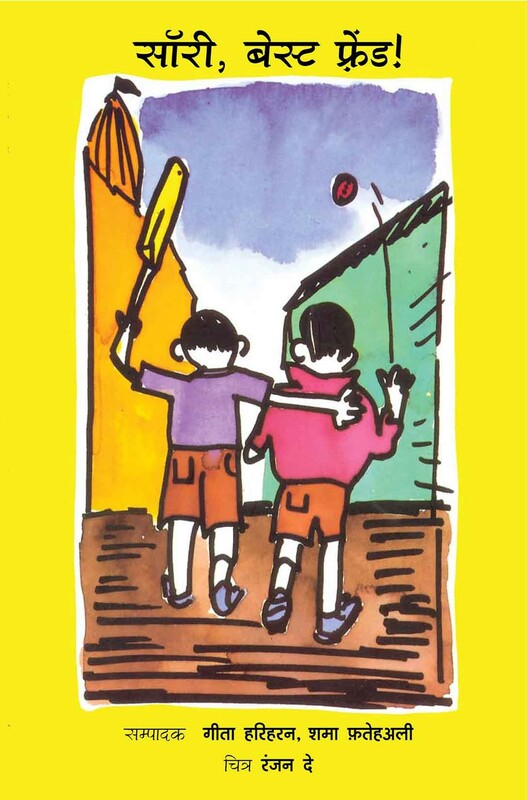 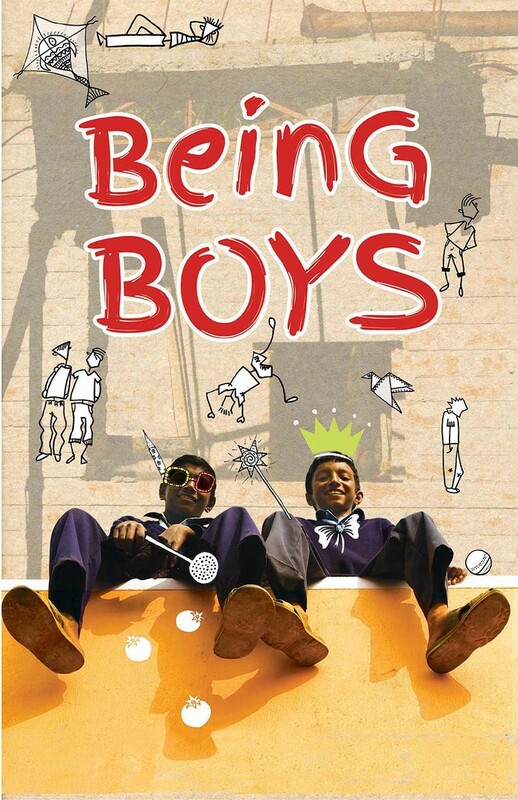 Written with humour and empathy, there is a story here for every boy. 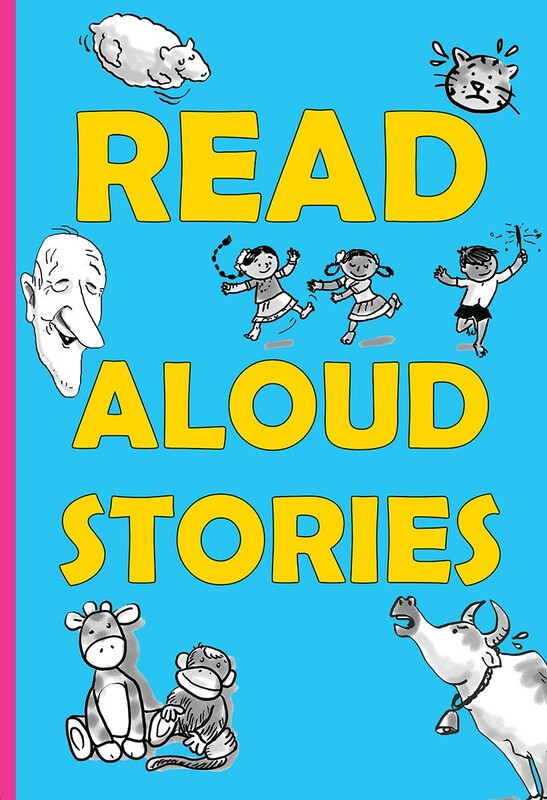 Fifteen stories and poems meant for reading aloud, by some of India's most talented writers. 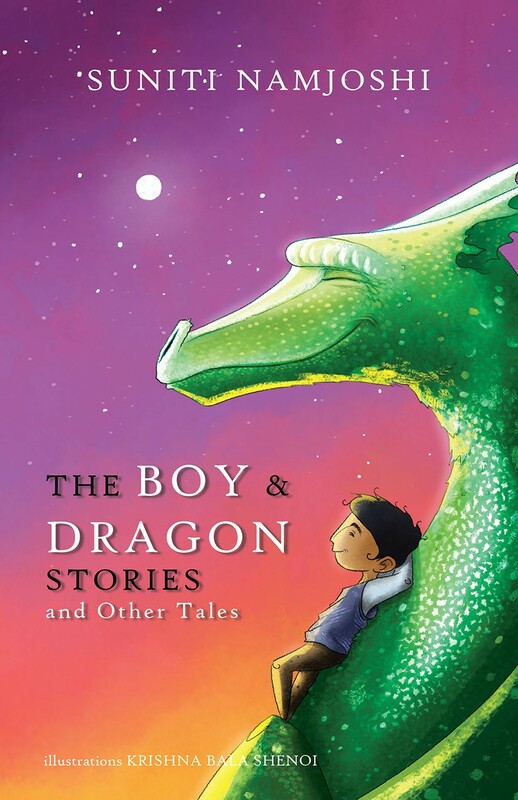 Sounds, repetition and drama add fun to the interactive experience of storytelling, reading and listening, and develop language skills in young children. 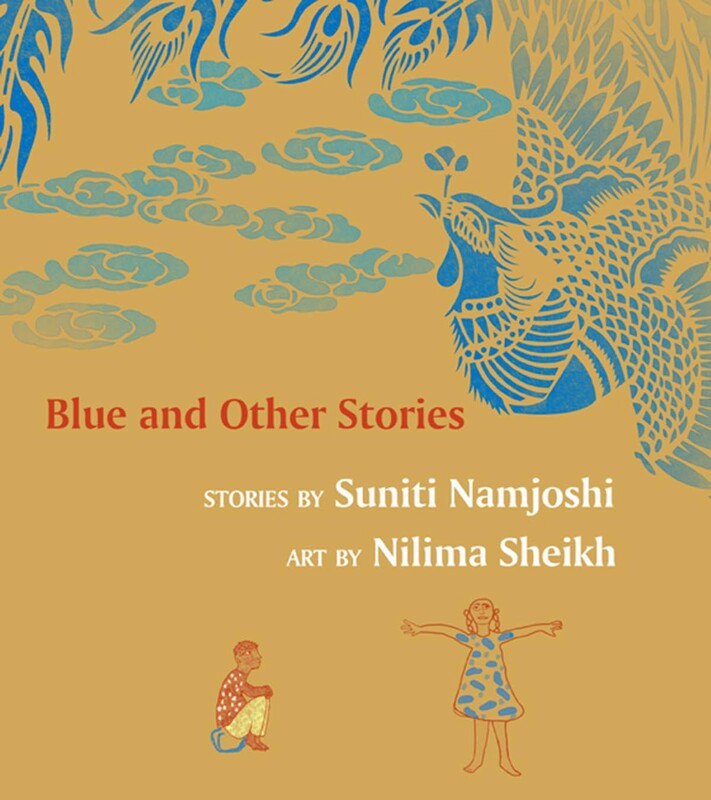 A collection of short stories focusing on communal harmony. 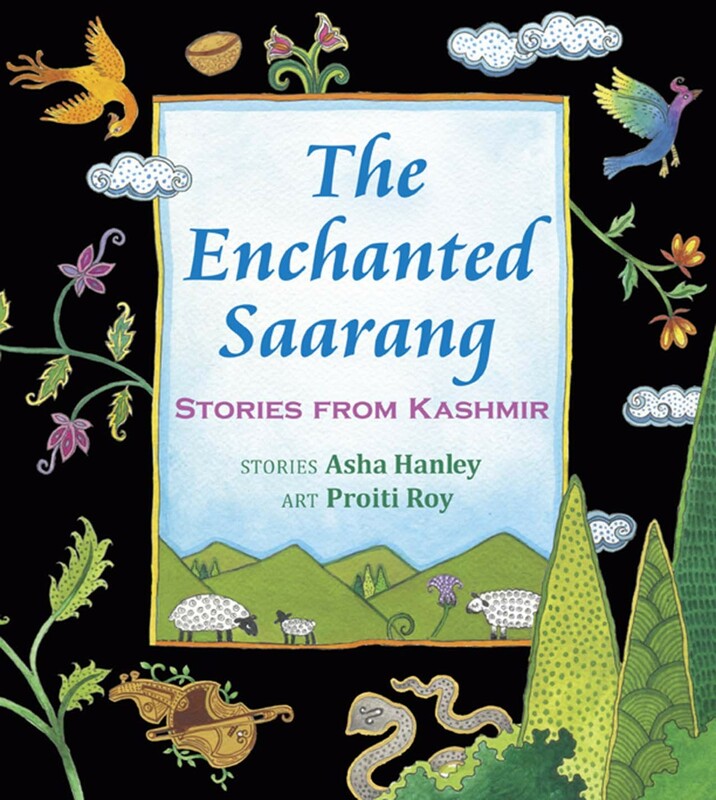 Includes writers such as Zai Whitaker, Poile Sengupta, Githa Hariharan and Shama Futehally.